This August we have been busier than ever behind the scenes. Our new Food Trakker app has launched (see below in products we love! ), Shulman Weight Loss clinics are busier than ever and... we are already preparing for the Cityline weight loss challenge in January! With each and every newsletter, it is also our goal to present to you natural healthcare recipes, products, success stories and books that will inspire you to take it to your next level. Whether you desire more energy, want to lose weight (and... you can! ), improve your mood, skin or digestion, my team and I want to show you how food and natural approaches can help to make that difference. So... from beauty products we love to items that give back when you buy them and delicious recipes, I hope you enjoy all the little tid bits of information below inspiring and fun. Enjoy the last few weeks of summer and... keep an eye out for what we have planned ahead for you! Congratulations to Charline! Charline was a Cityline weight loss winner from 2017 who lost 34 pounds while on the challenge. After the show, Charline continued on with Shulman Weight Loss and has now hit her 50 pound goal! 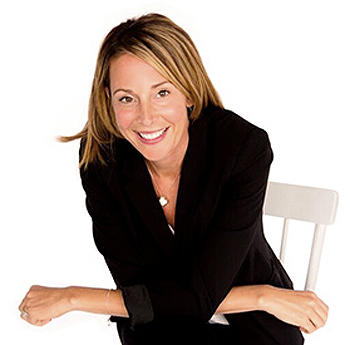 As a very busy working mom, Charline's energy is way up and - she looks and feels her best. Bravo! If you have weight you want to lose - why wait to feel better? Take the steps now to start looking and feeling like your best self. All you have to do is book in for a FREE weight loss assessment at one of our clinics listed below. You deserve it. The Food Trakker app is finally available for all iphones (android and Samsungs to follow soon!). 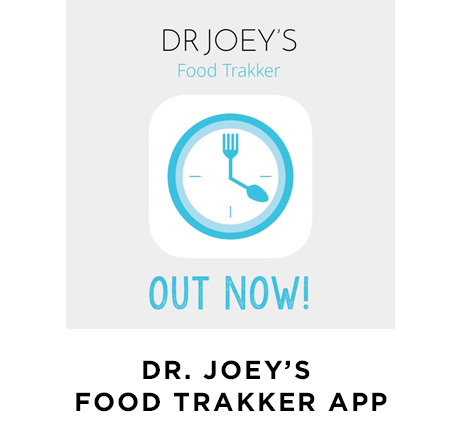 Utilize Dr. Joeys Food Trakker as an on the go food journal to keep you on track. From daily food tracking, to updated recipes, food recommendations and motivating daily quote, this app will keep you mindful and help you hit your weight loss goals. There is even a section for your grocery list. Just visit your app store, enter the words Food Trakker and download! Add some inspiration to your BBQ this month with this flavorful, organic BBQ sauce by Hunny Bunny! 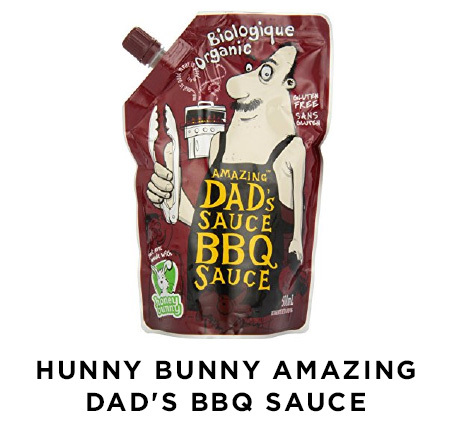 With no added sugars, this BBQ sauce is sweetened with simple and delicious organic honey. Great for all meats and vegetables and gluten free. 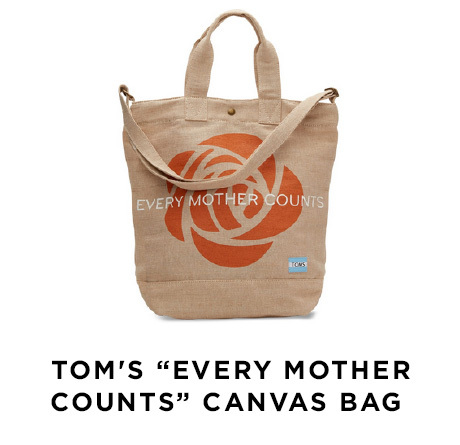 This beautiful limited edition canvas tote by TOMS is a collaboration with Every Mother Counts in support of their Orange Rose Campaign. The orange rose is the universal symbol for maternal health. With each purchase, TOMS will donate $5 to Every Mother Counts - an organization that supports maternal health around the world. The tote has an internal zippered pocket, adjustable cross-body strap and metal pin snap closure. A perfect tote for a cottage weekend or sitting by the pool! 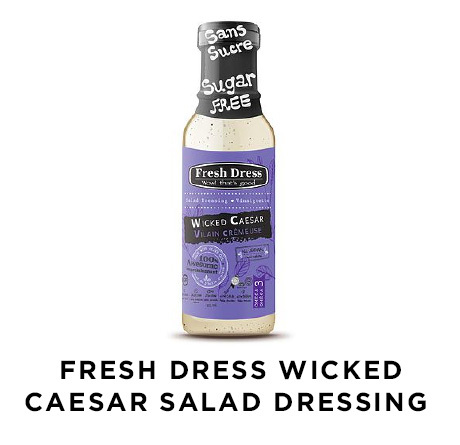 No time to make a salad dressing but have company coming over? This creamy Caesar salad dressing is made without dairy, sugar or anchovies - and tastes absolutely delicious. Looking for that perfect square of chocolate? 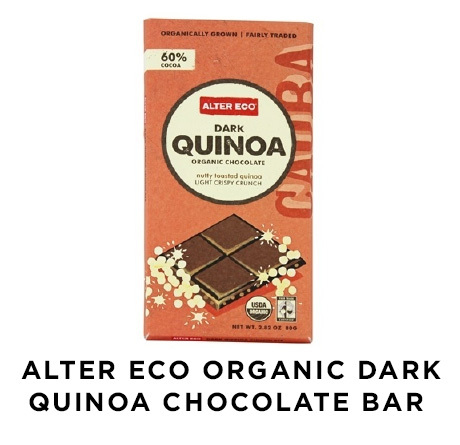 This crunchy Ecuodorian dark chocolate by Alter Eco is light, delicious and packed full of flavor. 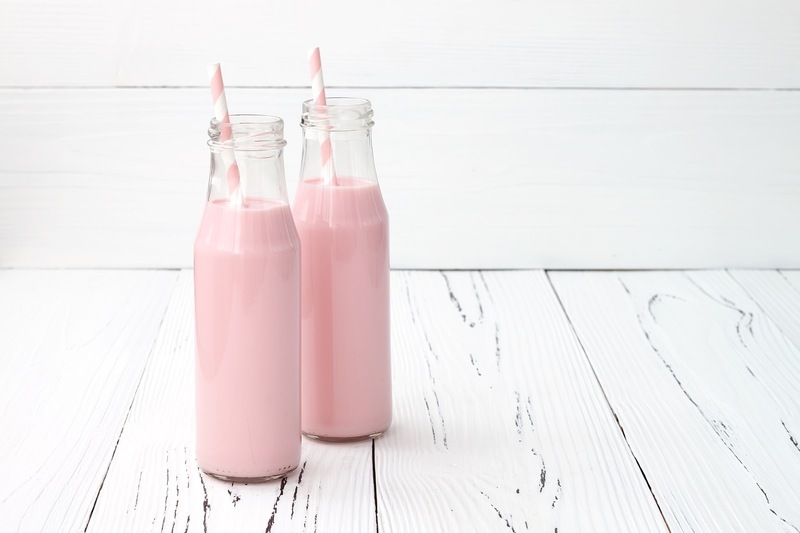 It is made with 6 organic, fair-trade certified ingredients and is simply sweetened with raw cane sugar and Madagascar vanilla bean. The crunch comes from puffed royal pearl quinoa that gives a slightly nutty flavor. There are no artificial flavors or emulsifiers used and each bar is soy free, gluten free, vegan and has no GMOs. Check out their website for other delicious flavors. Looking for a great lip balm to throw into your weekend back? Look no further. 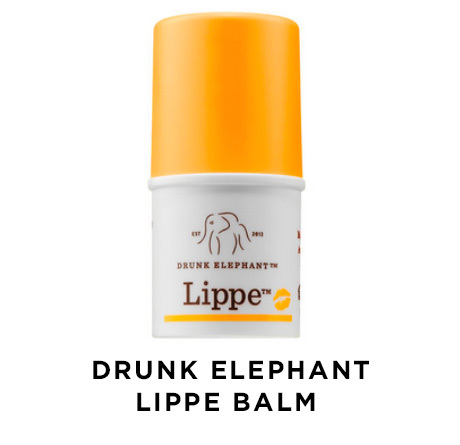 This super nourishing, all organic lip balm by Drunk Elephant is made with clean ingredients and has a blend of avocado, mongongo, cranberry and marula oils to deeply moisturize, replenish, hydrate and soften your lips. Place all ingredients into blender and blend on high until smooth and well combined - 30 seconds - 1 minute. Whisk together the lemon juice, vinegar, oregano, garlic and some sea salt and pepper in a small bowl. Slowly whisk in the oil until emulsified. Set aside. 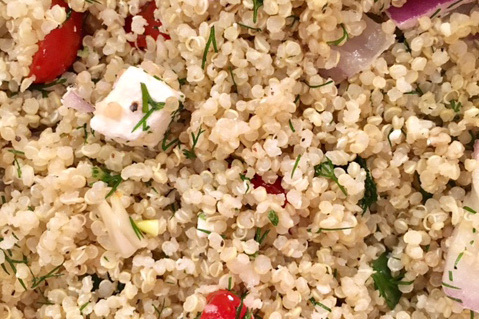 Add cooked quinoa to a large bowl along with tomatoes, olives, red onions, and cucumber. Add dressing and toss to coat. Cover and refrigerate for at least 1 hour. Sprinkle with feta just before serving. Blanch cauliflower in boiling water for about 5 minuets then remove it and place in colander and run cold water to stop the cooking process. Let it sit in colander and drain. 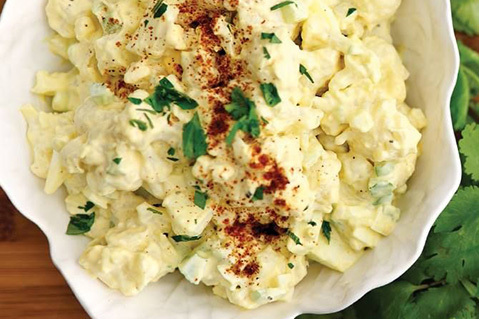 In small bowl, combine mustard and mayonnaise and whisk together. Add sliced hard-boiled eggs into separate medium bowl. Add drained cauliflower, onion and toss with the dressing. Oil an 8-inch baking pan and set aside. Add black beans, eggs, melted coconut oil, cocoa powder, sea salt, vanilla, and coconut sugar until food processor and blend until smooth. Remove the blade and carefully stir in the chocolate chips and walnuts. Transfer mixture to the prepared pan. Bake the brownies for 30 to 35 minutes, or until just set in the center. Cool before cutting into squares. Not only will you be given the necessary knowledge to change any aspect of yourself, but you will be taught the step-by-step tools to apply what you learn in order to make measurable changes in any area of your life. 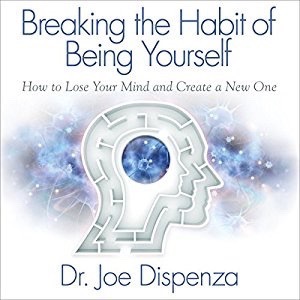 Dr. Joe demystifies ancient understandings and bridges the gap between science and spirituality. Blueberries - Low on the glycemic index and in sugar, blueberries are packed full of nutrients and antioxidants making them perfect to throw into a summer salad or to enjoy as an afternoon pick me up. Spinach - Low in calories and high in fiber, spinach is the perfect base for any summer salad. Spinach is also loaded with beneficial nutrients including vitamin A, iron and magnesium. 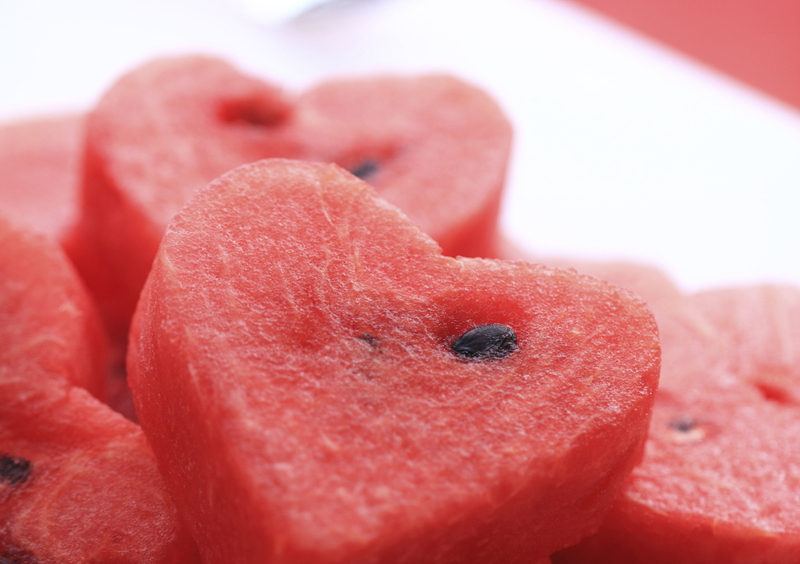 Watermelon - Looking for a way to kick your sugar cravings? Try watermelon! Watermelon is low in calories and is packed full of vitamins and minerals  including vitamins A, B and C.
Lemons - Lemon is a game changer when it comes to your health and weight loss desires. Start your morning routine with a glass of lemon water or hot water and lemon. By doing so you will optimize your digestive capacity and will also get a great boost of vitamin C.
Cherries - Time to enjoy this super food while it is still in season! Cherries are chock full of antioxidants and help to reduce inflammation.